Originally from Liverpool, Cathy met her husband Alan in their local church; they were married in 1977. They lived in Liverpool until about twenty years ago when Alan’s job moved to Barnsley (he was working for HSBC) and they moved to Clayton West a village which borders Huddersfield and Barnsley. It was quite a cultural shock for them both, moving from the suburbs of Liverpool to a village in West Yorkshire, but they soon fell in love with the area and thought that they would live there for the rest of their lives. But God had different ideas. After about fourteen years, Cathy felt called to become a vicar and she was ordained in 2010 after training for three years, on the Yorkshire Ministry Course. She spent the next three years working as a curate (an apprentice vicar) in Bradley, a suburb of Huddersfield. Nearing the end of her curacy she was asked what sort of Parish she would like to go to and said she wanted a definite place not a suburb of a town, a place that had a real sense of its own. So when she was asked to go and see the folk at Cragg Vale and Mytholmroyd, she jumped at the opportunity, and thankfully they wanted her too. Graham is a retired vicar who moved here with his wife Daphne in 2000. After a degree in Theology, (and Daphne in History) they fell in love on a teacher training course back in 1960. After marriage, two years’ ordination training and a curacy in Dorset, they spent eight years in Kenya, first in a huge country parish under an African vicar, (22 churches), and then doing Bible teaching and clergy training. On returning to UK with their three children, Graham became vicar of Clapham Church near Bedford. After a grim year, (mother died, sister-in-law died etc. etc,) he experienced recurring depression. Eventually after thirteen years there, he switched for 8 years into RE teaching, (part-time) and school Chaplaincy. After redundancy and home tuition with ‘naughty’ (excluded) boys, they moved up here to be near their three married children, (& now 7 grandchildren!) Graham has an incurable disease, ‘Africa in the blood’, and is a voluntary area rep for of CMS. In ’05 he spent five weeks doing some Bible teaching out in DRC Congo. They love Calderdale and being part of the church family of St. Michael’s. Born in Manchester in 1951, Martin’s family moved to Knaresborough in 1963. Having gone to Lancing School in Sussex for his secondary education, he gained a BSc in Physics at Durham University. From university he went to be trained as an accountant with (then) Price Waterhouse in London, always promising himself that he would return to Yorkshire at some stage. He was unexpectedly called to the ministry and was ordained in 2001, gaining his Diploma in Biblical and Theological Studies. 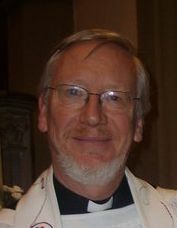 Martin subsequently became Curate in the Tring Team in Hertfordshire. 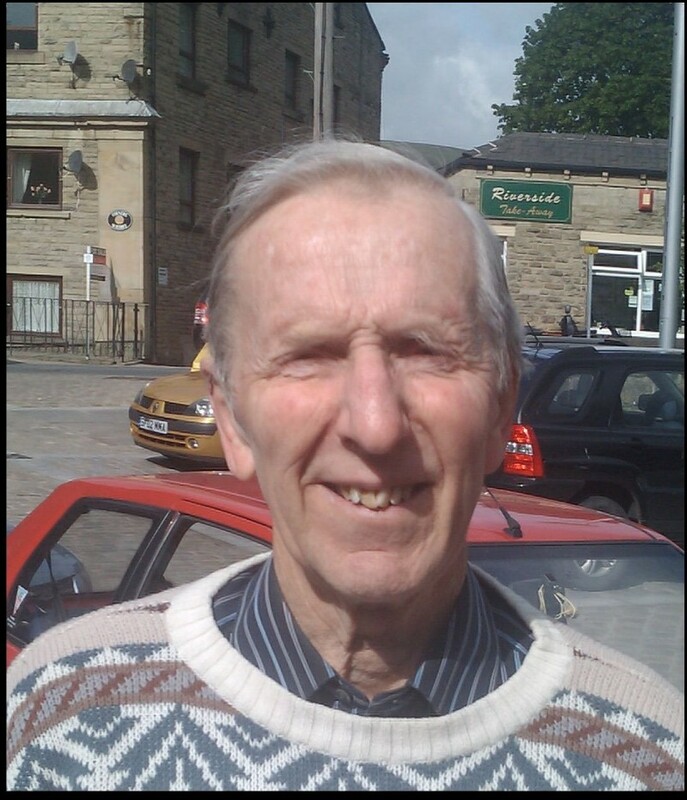 He retired from PricewaterhouseCoopers in 2006 after 34 years before moving to Cragg Vale in 2008. He is now licensed to the Parish of St Michael's, Mytholmroyd and St John the Baptist in the Wilderness, Cragg Vale and at St Mary's Luddenden where he was acting as a temporary vicar for them during their vacancy. Revd Cathy Reardon should be the first point of contact.